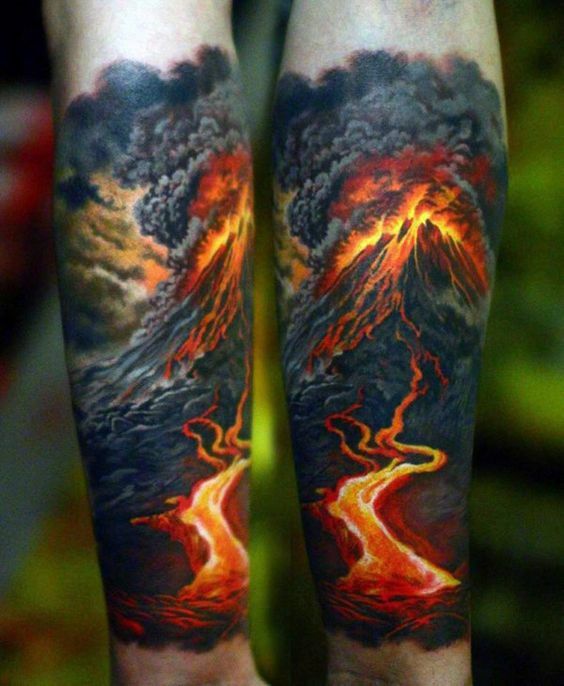 For the past couple of posts, we featured tattoo designs that look good for both men and women. We also showed batches of cool and amazing tattoos that were more appropriate to one of the sexes but can still be availed by the other. This time, we go extreme. This article showcases the baddest of the bad, the meanest of the mean—especially designed for men who love to live on the edges of the knife. These tattoo samples are mostly owned by outlaws, gangsters, and inmates who had a taste of life on the other side of good. Outlaw tattoos or shall we say, badass tattoos are for most of us, are the epitome of all tattoo designs. For the innocent alike, the first time they are asked about their take on tattoos, most probably these designs are the first ones to pop out on their minds. The designs look meaner and at the same time cooler when wore with the appropriate attitude and rep. Some of these may even scare or intimidate the public, however, getting that reactions only means that the tattoos are effectively doing what they are supposed to. Below are the 40 Outlaw Tattoo Ideas For Men that will definitely inspire you to get one!